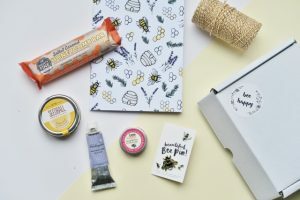 Nectar & Bumble is an interesting bee-themed lifestyle subscription box that features a range of products such as stationery, candles, jewellery, natural skincare, sweet treats and more. 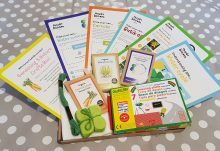 Everything in the box is made by small, independent, British businesses and artisans, so you’ll discover an exciting new selection of goodies every month. Sticking with the bee-theme, Nectar & Bumble are proud to donate 10% of their profits to bee charities in the UK which is a great way to give back to the environmental community to support research projects to protect these wonderful creatures. 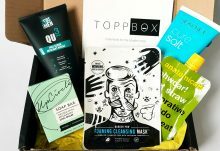 November’s box has a definite festive feel about it which is helping to get me in the mood for Christmas, so let’s take a closer look at what’s inside. There are five products this time around which have a combined value of £33.35. Cosy up this Winter with a beautiful candle from Beefayre. 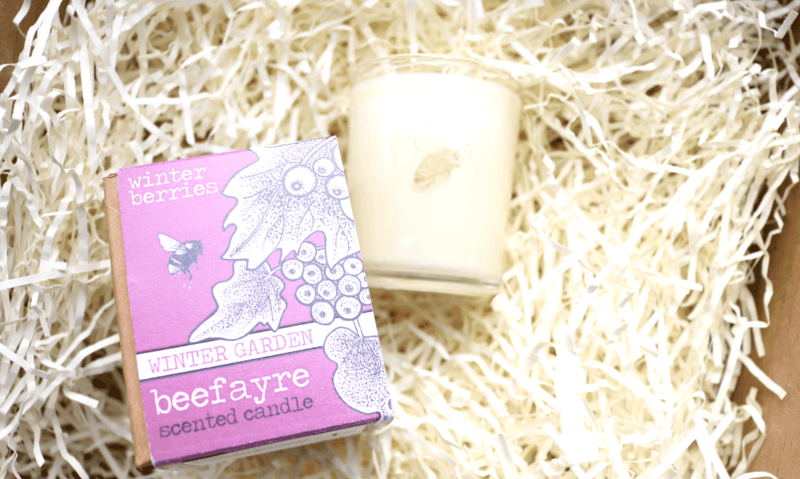 This Winter Garden scented candle features an inviting blend of Winter Berries and it smells amazing! I’ve been enjoying burning this over the weekend and my bedroom smells so good! I always look forward to the sweet treats in the Nectar & Bumble boxes and this month they did not disappoint. These Honey Milk Chocolate Delights are a pure heavenly delight! 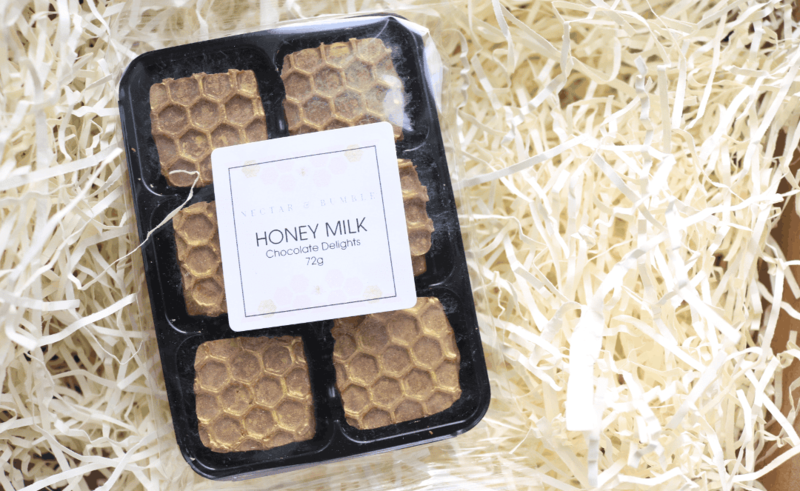 Each chocolate is filled with a sweet Honey Ganache and they’re finished off with a stunning gold honeycomb design. 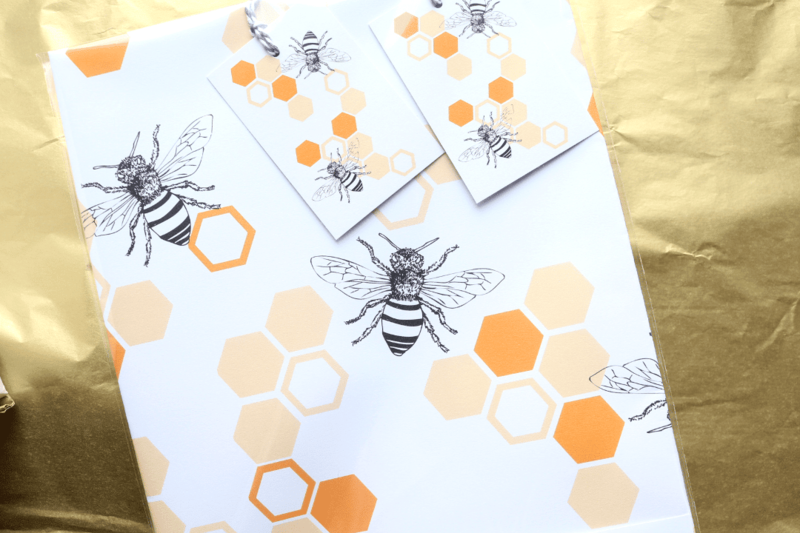 Use this festive bee-print to wrap small gifts or use it for your scrapbooking and arts and crafts projects. Designed by Natalie Laura Ellen, it will give your gifts a lovely personal touch. 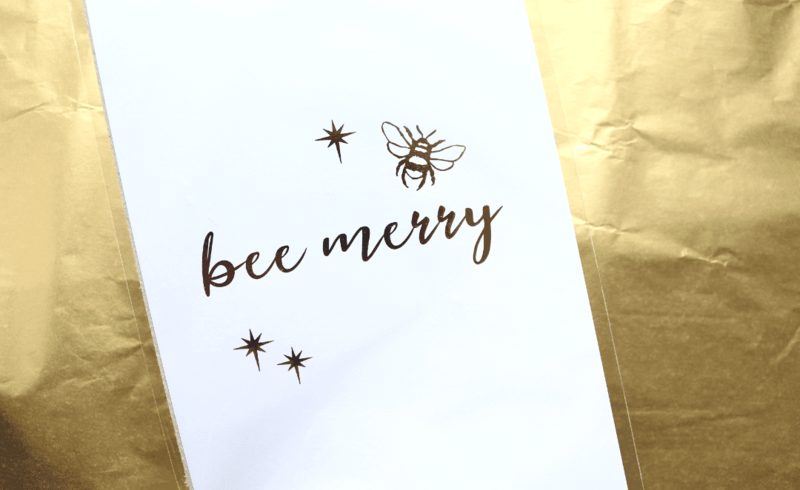 How cute is this Bee Merry print? 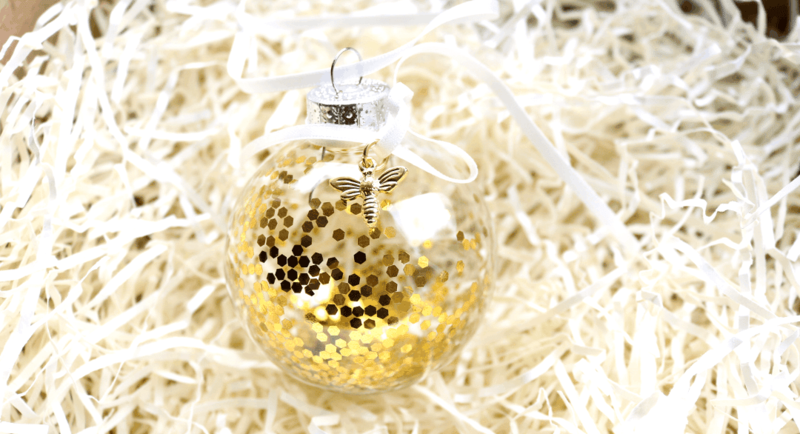 Made with Gold Foil, this is such a nice way to display some festive spirit in your home this Christmas! 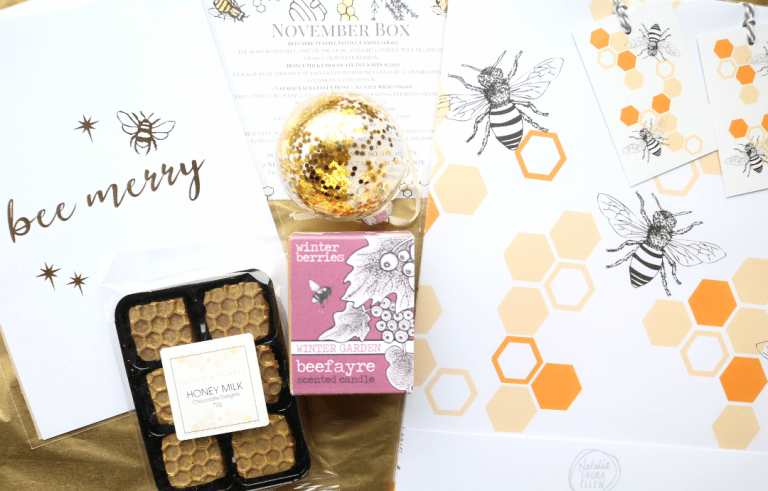 A lovely box again this month from Nectar & Bumble - if you're looking for bee-themed Christmas gifts, be sure to check out their online shop for more products!